Wild boar meat comes from truly wild animals that are trapped – not hunted – in Texas. The animals forage and root, eating a natural diet of grass, roots, nuts, fruits, acorns and grains. Wild boar meat is similar to pork, only darker, redder and more intensely flavored. 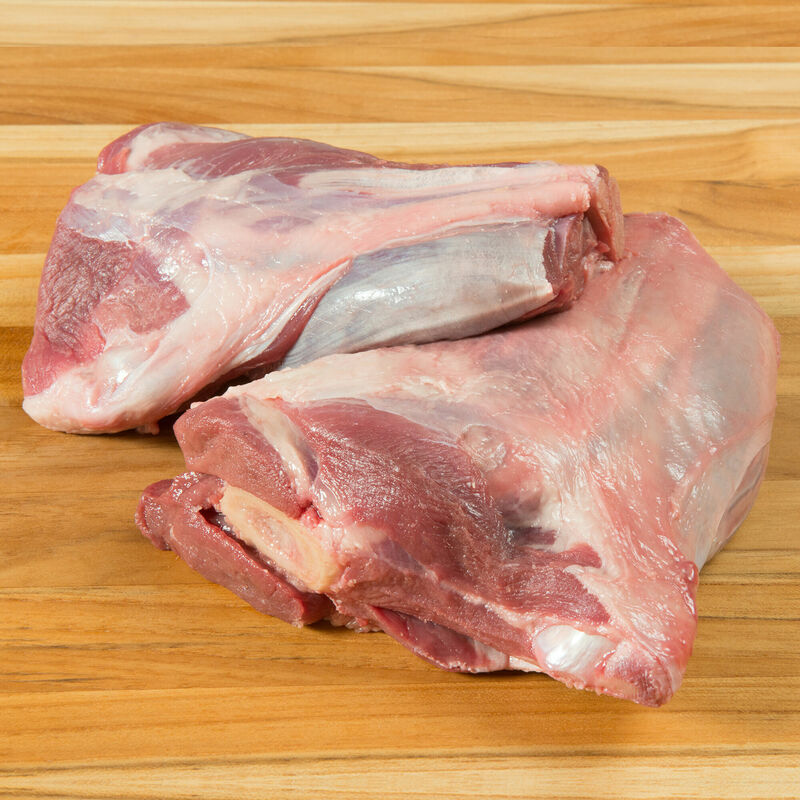 Lean wild boar meat lends a unique flavor to your favorite recipes. We partner with experienced trappers in Texas to provide wild boar that is just that - truly wild. The animals are humanely cage trapped in Texas, and then brought to USDA-inspected plants for processing, the same as farm-raised hogs. Because of the growing numbers of wild boar in Texas, the law permits year-round hunting of these feral hogs. Our process is good for the environment and the local farmers, because the boar are quite destructive to crops, trees and other plant life. Since we use large cages that do not harm the boar, and process them properly, we can offer this wild game meat under USDA law, which forbids hunted game to be sold.